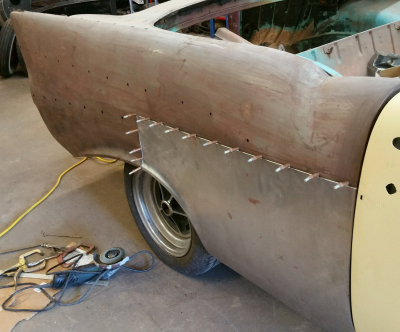 We are Patriot Metal Worx, a family owned business that puts value and integrity first. Our customers are like family, and we always go above and beyond to make sure your experience with us is the greatest you've ever had. We are down home people that won't treat you like a number, we give you everything upfront and let you know what is best for you and your project. 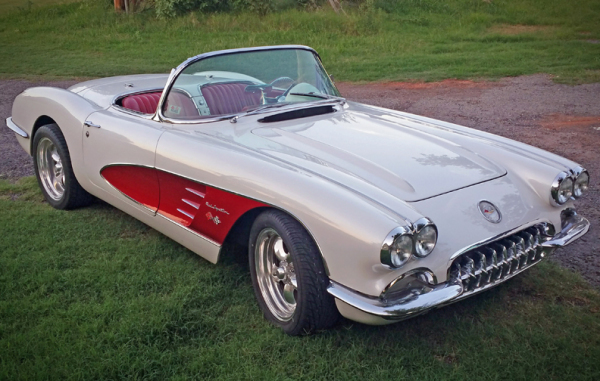 Patriot Metal Worx strives to be the best in Classic and Hot Rod restoration, so when we are given a project, we work on it like it's our own, making sure to restore everything to what is wanted and needed. 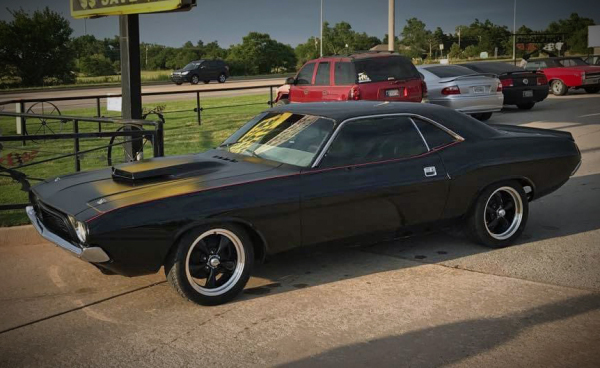 Our knowledge is second to none, and if you are looking for a company that loves cars as much as you do, you've come to the right place. Give us a chance and you won't be disappointed. 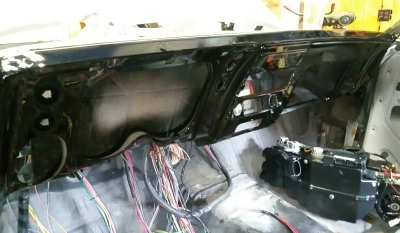 We have extensive knowledge and experience with automotive sheet metal repair and panel replacement. 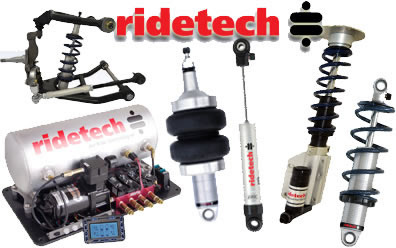 We are a distributor of ridetech manufacturing, and we do suspension installation and modification. We can completely wire and rewire installations, as well as troubleshoot any issues from previous work done.